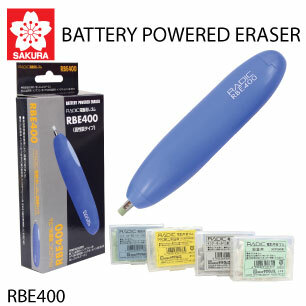 This extremely light touch foam eraser cleans effortlessly and leaves no wrinkling of papers. Dust mounted together making it easy to remove and keep your desktop clean . The ability of erase even small details areas is one emarkable feature. Available in different sizes. 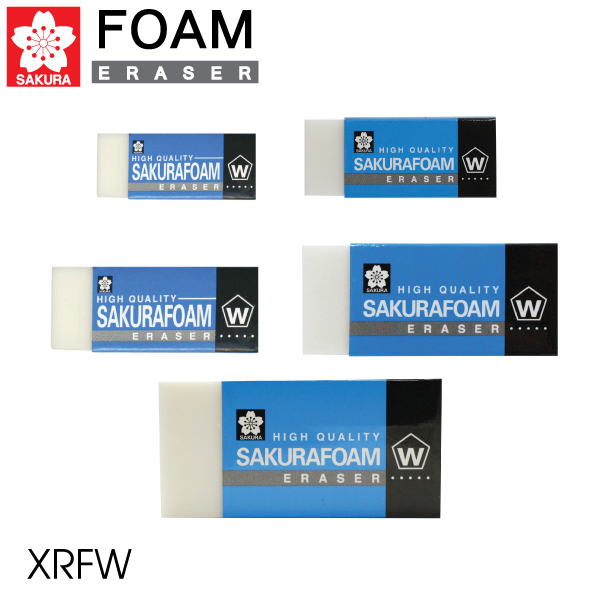 Sakura Foam Eraser can cleanly erase as if it were a spick-and-span surface.